Located halfway between Los Angeles and San Diego in Orange County, Dana Point is a favorite family beach destination. Known for its world-class surfing conditions, pristine ocean views and abundant sea life, Dana Point is the perfect family getaway. Find out how you can expand your family’s point of view in Dana Point with the recommendations below. 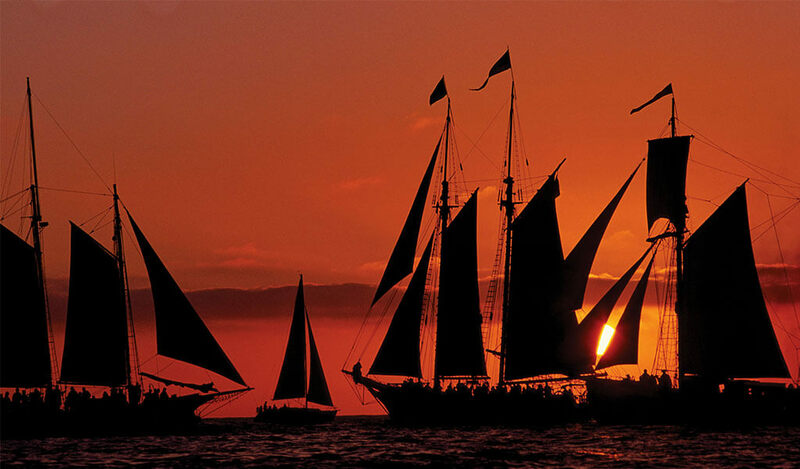 Dana Point offers a multitude of activities suitable for your family vacation. From whale watching to swimming in the ocean, Dana Point offers families a relaxing ocean vacation. Get to know your surroundings with a stroll along the Dana Point Harbor and take a look at the unique shops and ocean-front restaurants. Marvel at the number of boats in the harbor and watch the waves crash along the pier below. Journey to sea with Ocean Institute scientists as they introduce you to the local marine wildlife including an astounding variety of fish, microscopic plankton and animals from deep on the ocean floor. 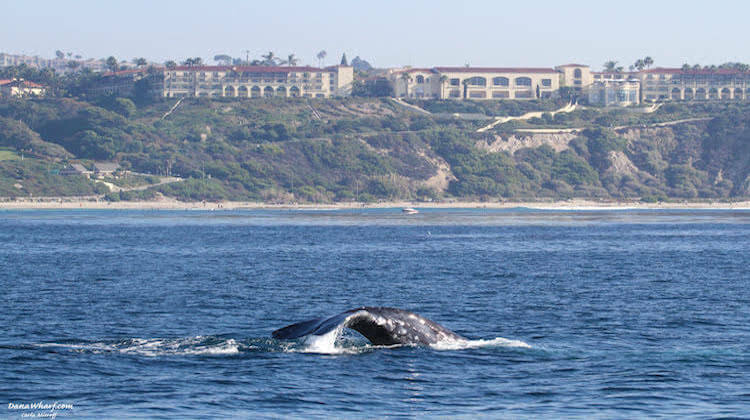 Considered the “Whale Capital of the West” Dana Point offers year-round whale watching. Get up-close to these majestic creatures with eye-to-eye underwater viewing pods on Captain Dave’s Dolphin and Whale Safari. Home to seven miles of sprawling beautiful California shoreline, Dana Point has something to offer every beach goer and sun worshiper. Dana Point has many rental shops to enhance your beach activity with stand-up paddleboards, kayaks, jet skis and more. Explore all the beaches Dana Point has to offer from Monarch Beach to Capistrano Beach and beyond here. While on vacation, we know that cooking dinner is the last thing on your mind! Dana Point is full of relaxed, family-friendly restaurants. Whether you are in the mood for burgers, pizza, pasta, fresh fish and more, you are sure to find a restaurant to accommodate even the pickiest of eaters. To see life from the Dana Point of view and to plan your next family vacation, download our complimentary itinerary and visitors guide.